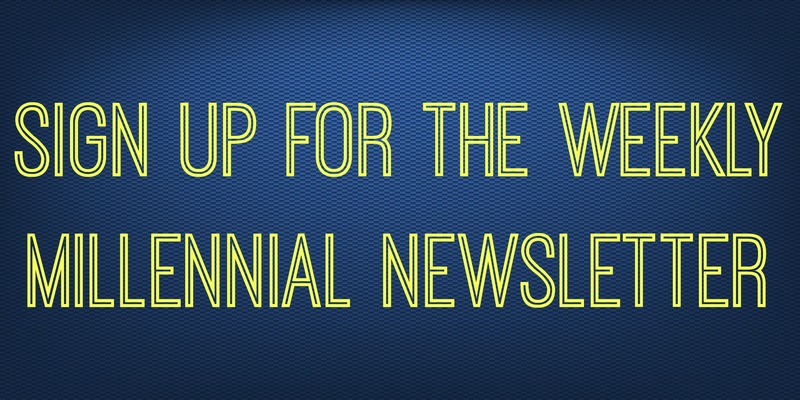 How Did Trump Win, Why, and What Does It Mean? 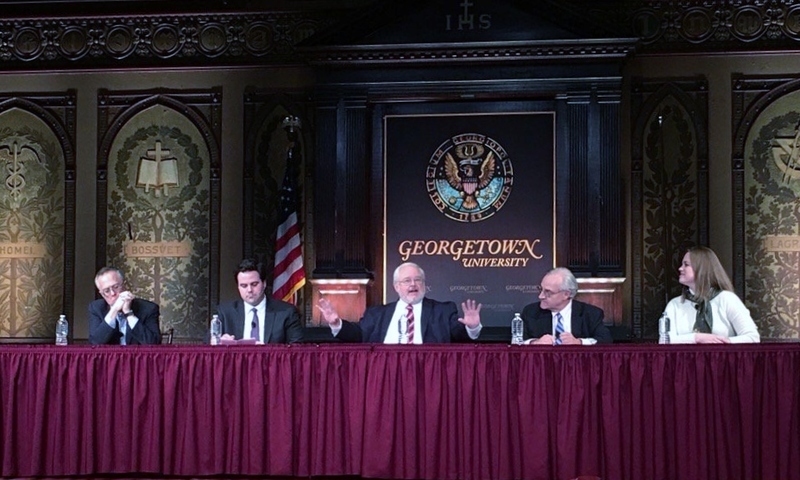 The Initiative on Catholic Social Thought and Public Life and the Institute of Politics and Public Service at Georgetown University hosted an event Thursday night: Election 2016: What Happened, Why, and What Does It Mean?. The panel was moderated by John Carr and featured Robert Costa, E.J. Dionne, and Michael Gerson of the Washington Post and Elizabeth Dias of Time.